Lidu Fireworks was founded in 1974. Lidu is one of the worlds largest 1.3g fireworks manufacturers. 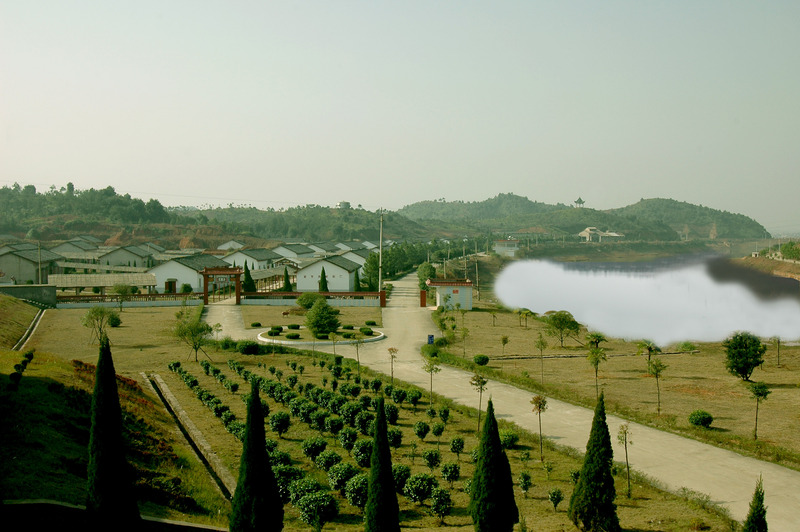 Their facilities are located in Lidu town, Jiangxi Province and include “The International Advanced Fireworks Research Institute” and a national testing center. Lidu has developed 8 subsidiaries, and covers an area of 4300 acres with more than 1200 employees. After over forty years continuous development, Lidu is always evolving, using the results of technical research, and quality control. Lidu uses both manual mechanical production for the manufacturing of ariel display shells, multi-shot cakes, roman candles, daytime fireworks and patterned shells to name a few of their products. Lidu exports product to over 60 countries around the world. Lidu and their brand are known for the quality of their products, as well as their safety practices and environmental protection. 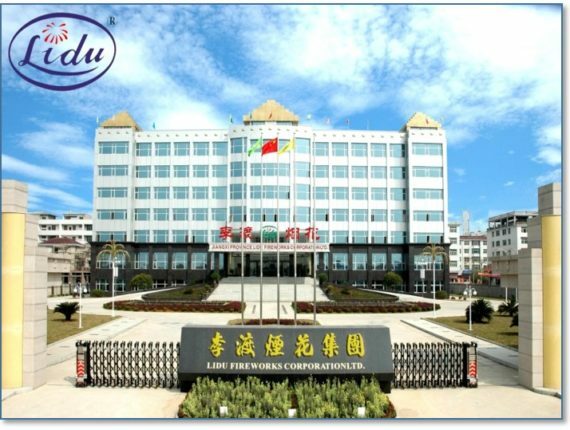 Lidu was one of the first fireworks manufacturers in China to become certified with the designations: ISO9001-2008, ISO14001, ISO18001. Lidu also holds the CE certification which is important for exporting into Europe. Lidu Fireworks has had the opportunity to work on huge national and international events, including the 2016 G20 Summit, as well as the 2008 and 2016 Summer Olympics to name a few. In 2003 Lidu partnered with Hands Fireworks Inc. when Hands took the step forward to bring Chinese fireworks to the Canadian Market. In 2015, Lidu purchased Hands Fireworks outright, and is working to bring Hands back to the thriving fireworks company who led the industry with innovation.